For complete peace of mind, Tyres should be checked every week for any sign of damage -especially on the sidewall, tread condition, tread depth and of course, tyre pressure. Check tyre pressure when the tyres are cold to ensure that you are documenting the correct tyre pressure. Don’t be tempted to over-inflate them as this causes poor vehicle handling, reduced stability in braking, cornering and reduced grip. 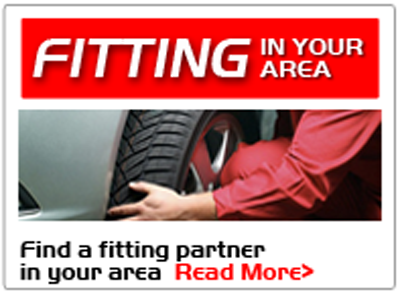 If in doubt, call to a garage or a recognized tyre fitter for a professional opinion. Find out exactly if your tyres are not meeting the minimum legal requirement thus causing a danger to yourself and all other road users. Roads in Ireland have improved no end over the last few years but there are still many roads that can take their toll on Tyres. Did you know that tyres not meeting the minimum legal requirement for size, condition and depth could deem your motor insurance invalid? Yes, If you read the terms and conditions of your motor insurance, you will find a requirement for your car to meet the minimum legal standard. 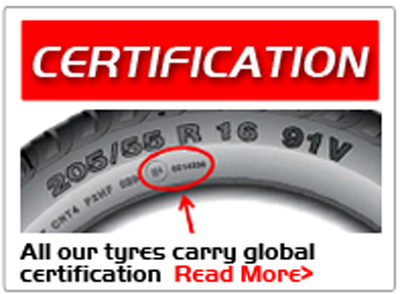 It is extremely useful to use a Tyre Size Calculator to analyse tyre size. It does not matter for us drivers if over the course of a year we put up small miles or big miles, always be prepared for the unexpected. You never know when you will breakdown, get a flat wheel or come across another motorist in need of help. For that reason, always carry a warning triangle, a high visibility jacket, a flash light and some basic tools. 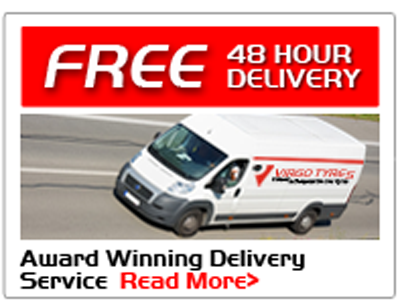 What effects fuel consumption? More to the point, what causes excessive fuel consumption? There are many factors to take into consideration for example: incorrect tyre pressure, cold engine, driving style, unnecessary short trips, poor car maintenance and rapid acceleration. It only takes 5 minutes to check your tyre pressure. Avoid rapid bursts of acceleration especially when the engine is cold and be sure to keep your car properly and professionally maintained. Small measures but big savings.